I develop web apps and servers in Austin, TX. 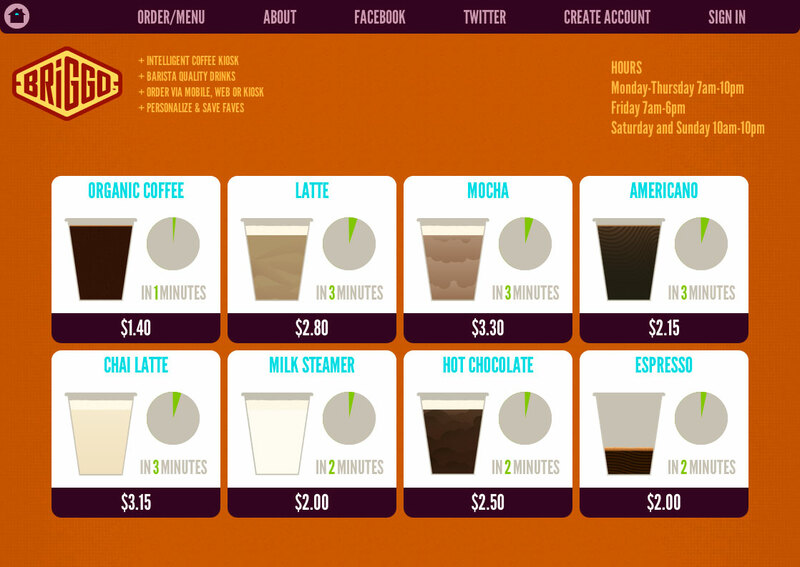 A closet-sized, fully automated robot serving hot and cold drinks to students in UT Austin's Flawn Academic Center. I contributed web and server-side application design and code, and oversaw the completion of the last two quarters of the project's development. I keep up to speed with current web trends and am well versed in the design and implementation of cutting-edge, accessible, and cross-platform web content. I have over 8 years experience developing a variety of solutions in Python that integrate with systems old and new. I was an early adopter of Angular and use it whenever possible to quickly spin up engaging experiences in a fraction of the time earlier frameworks require. KenKen is a puzzle game similar to Sudoku. I created this version which uses AngularJS and Python. Briggo is the barista that gets your drink right every time. Django and Python are behind each high-quality organic brew. I spearheaded major server-side development and managed the project in its final phase to completion. 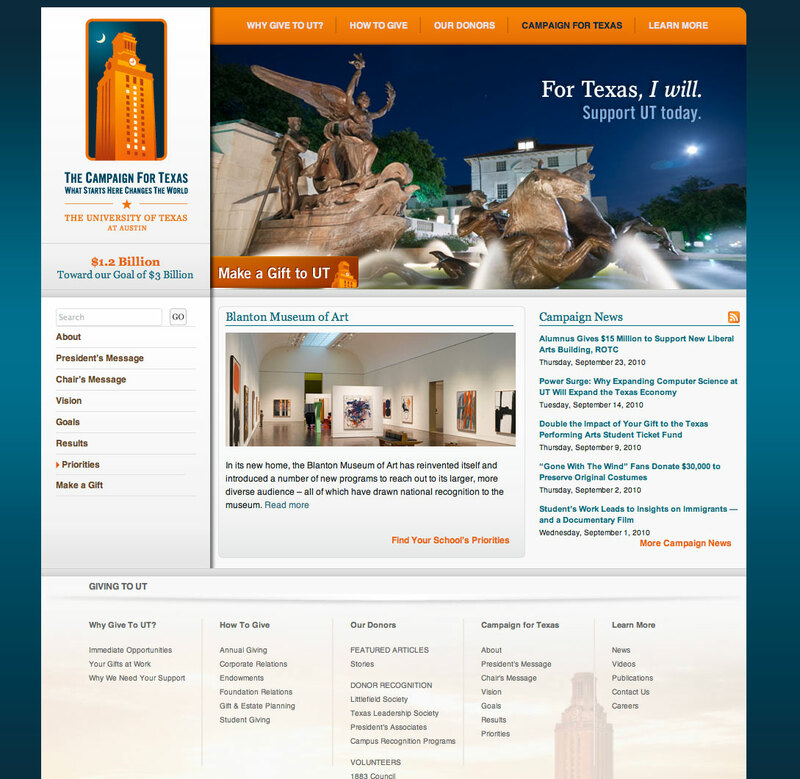 This Wordpress site for UT Austin has helped to raise $2 billion dollars since its launch, and two years later continues to generate revenue and opportunities for the Austin community. 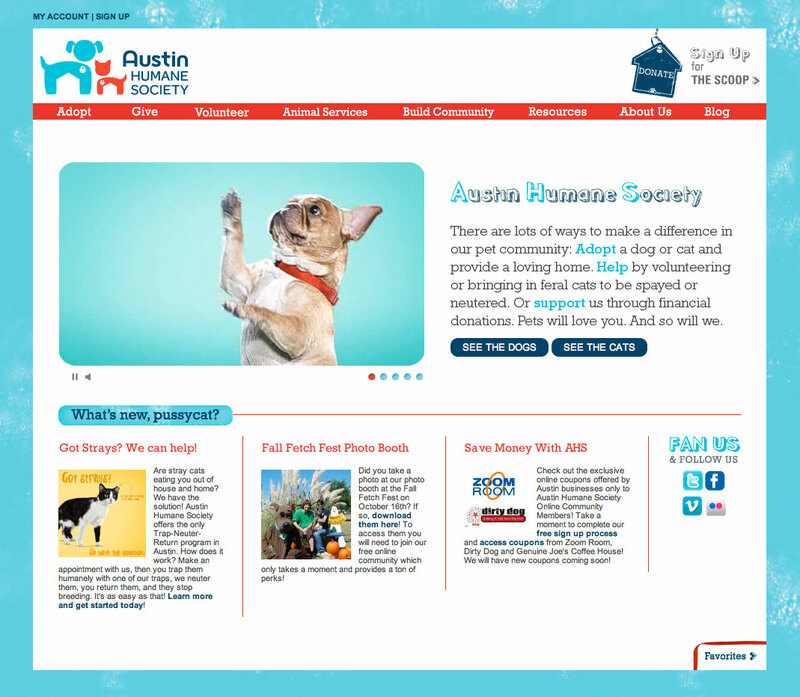 My two-person team, in only one month, brought this animal adoption portal from conception to completion. 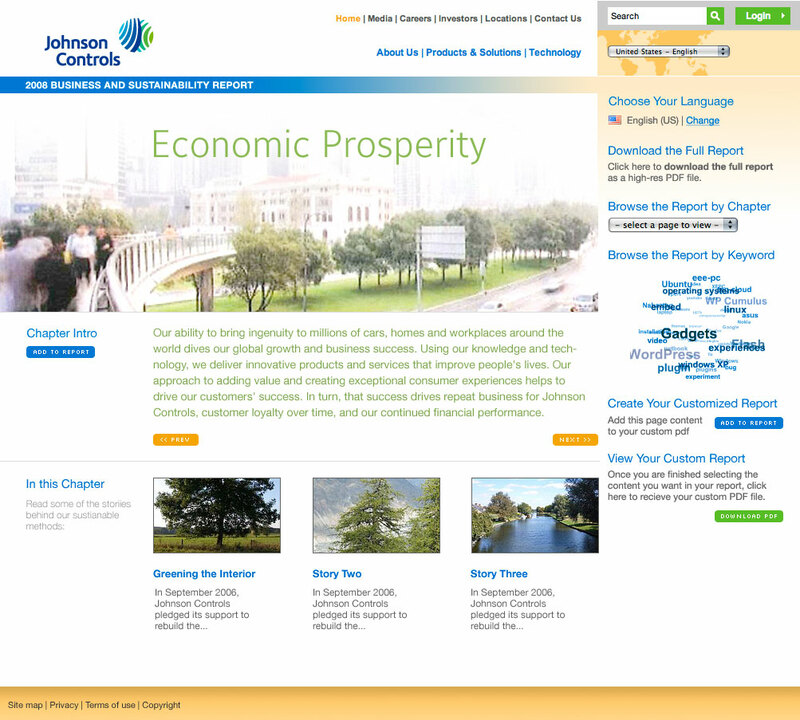 Features integration with legacy adoption center software. 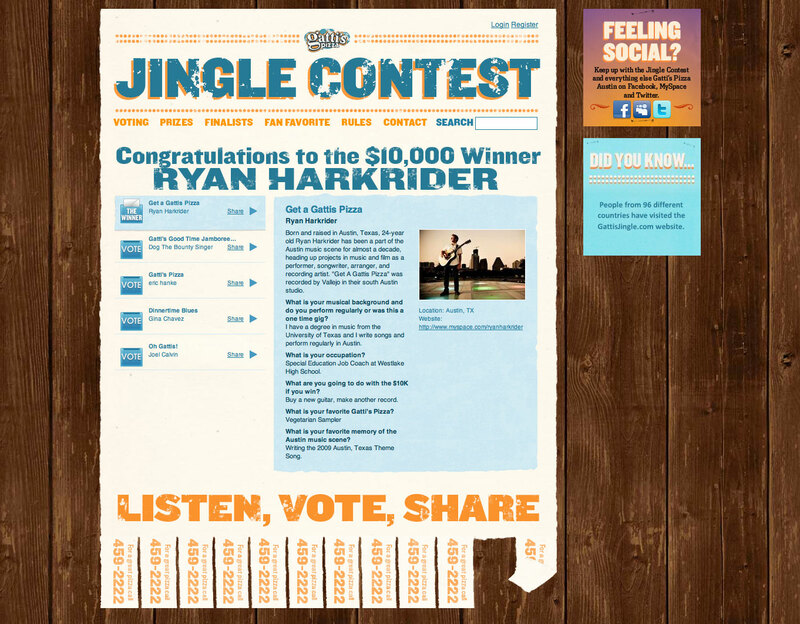 Built on CakePHP, this contest-driven marketing site saw hundreds of original song submissions and featured a community voting system. I oversaw HTML + JS and created original 3D rendered video. 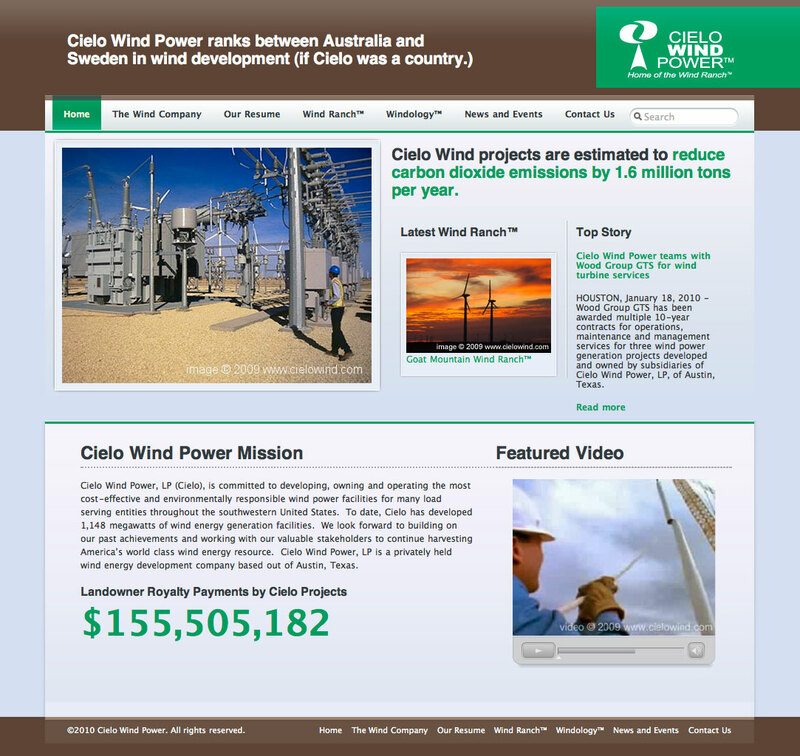 Texas' leading provider of wind generator equipment, Cielo's Wordpress-powered informational site sets it apart from the competition. Their internal assessment on environmental sustainability progress allowed shareholders to customize their PDF report and print only the sections needed, eliminating the need for mailing and reducing waste.